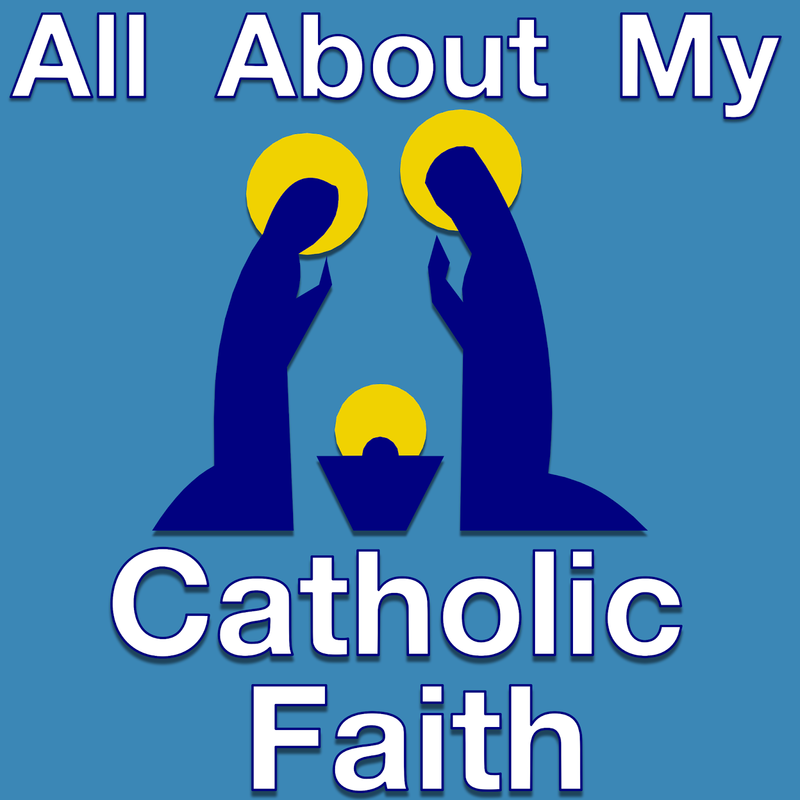 This "All About My Catholic Faith" podcast lesson is about The Unity and Trinity of God. We will learn about the mystery of the Trinity. There are three Persons in one God and that is truly a mystery. We can't really understand this, but we do believe it because Jesus told us. 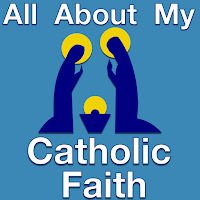 We call this mystery of three Persons in ONE God the "Blessed Trinity"